Embarrassment! Jingdong has lost its market value to NetEase. Affected by the U.S. stock market, Netease shares closed down 2.78% to $226.8 on November 21, but its latest total market value was $29.785 billion. Netease has surpassed Jingdong to become the fifth largest Chinese technology Internet company in market value, after Tencent, Alibaba, Mayfair Review and Baidu. In November 15th, NetEase announced its third quarter earnings in 2018. Data show that Netease's net income in the third quarter was 16.855 billion yuan, an increase of 35.1% over the same period last year, and its net profit in the third quarter was 1.596 billion yuan. In particular, the expansion of the game business in the overseas market has achieved initial results, and has become a highlight of this quarter. NetEase shares rose 8.32% on the second day of the earnings announcement, showing signs of recovery. Meanwhile, the share price of Pingduo E-commerce Platform was boosted by strong earnings reports. The closing price rose 16.63% to $23.14, with a market value of $25.634 billion, less than $3 billion from the market value of Jingdong. The third quarter of 2008 earnings report released before Nov. 20 shows that the third quarter net revenue of Pingduo is 3.372.4 billion yuan, an increase of 697% over the same period in 2017, which is better than the market expectation of 433 million dollars; the net loss of shareholders belonging to Pingduo is 1.098.3 billion yuan, compared with the net loss of 221.4 billion yuan in the same period in 2017. Hundreds of millions of dollars. It is noteworthy that in the 12-month period ending September 30, 2018, the number of active users of Pingduo Platform was 385.5 million, an increase of 144% over the same period last year, an increase of 42 million over the previous quarter. In the Q3 earnings report disclosed by Jingdong, this figure (platform active user number) is 305 million. That is to say, the number of users who have spent more than 12 months shopping at least once has surpassed that of Jingdong. On November 19, Jingdong Group issued its third quarter earnings report for 2018. 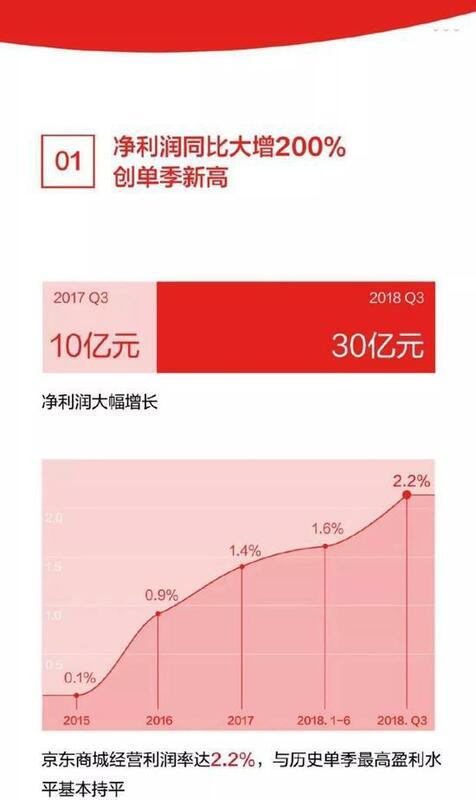 The total income of Jingdong under GAAP increased by 25.1% over the same period of last year, and the net profit of the business of continuing operation attributed to common shareholders was 3 billion yuan, while that of the same period in 2017 was 1 billion yuan, up by 200% over the same period of last year. Jingdong's single season high since listing. But with the sharp increase in net profit, the number of active users of Jingdong has declined for the first time. As of September 30, 2018, the annual number of active users (at least one shopping activity in the past 12 months) was 305 million, 8.6 million fewer than June 30, and 385.5 million more active users of the platform were 80 million fewer than Pingdai. At the same time, its revenue growth also declined. In the first three quarters of 2018, Jingdong revenue grew by 33%, 31% and 25%, respectively, and fell by quarter. In the first 9 months of 2018, Jingdong revenue was 327 billion 200 million yuan, an increase of 30% over the same period last year. 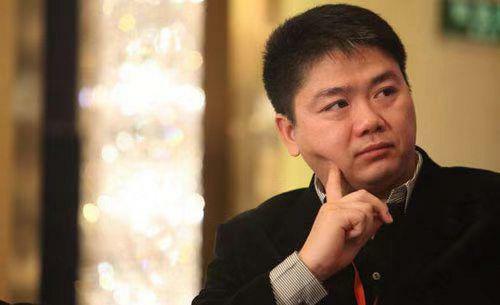 At a conference call after the third quarter earnings report was released in Jingdong, Liu Qiangdong answered questions and said: Now the whole management team of Jingdong Group has been stable and formed, and the main focus of individuals is on new business, facing four things: strategy, culture, team and new business. After the performance was released, Jingdong was hit by several investment banks. Among them, Nomura downgraded its target price from $41 to $24 and its rating from buy to neutral; Macquarie downgraded its target price from $35 to $24 and its rating to neutral; Benchmark downgraded its target price to $31, previously to $36; Cowen and Company downgraded its target price to $23, previously to $23. It's 34 dollars. Before the announcement of Jingdong's performance, Wu Yue, an analyst at CICC, said in a customer report that investment may affect the operating profit margin of Jingdong Mall in the second half of the year. Logistics and talent investment should continue. It is expected that the pressure on profit margin will probably last until 2019. 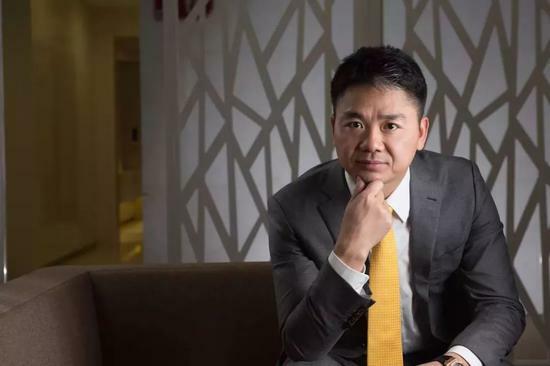 But Liu Qiangdong insisted that 2018 is a year of investment and that it will begin to improve in 2019. He said that net profit in 2019 would be better than in 2018, and that Jingdong's customers would grow faster than the industry average and gain more market share. Why does BAT kill the NetEase? 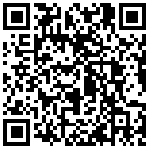 Netease carefully selected to fight more and more: strict selection called "just test the water"
NetEase game is not fire. What should Ding Lei do next? NetEase's middle age anxiety: electricity business is not up to date, 2B business is slightly weak. Gross margin of 4.5% hit an all-time low, "e-commerce rebuilding Netease" and so on.